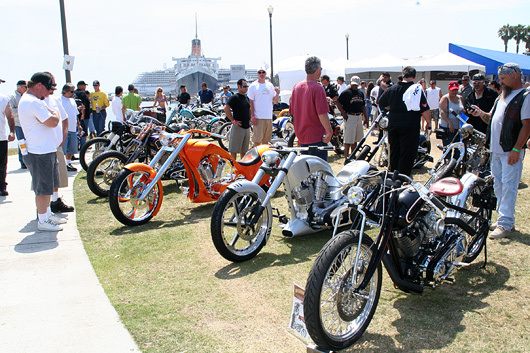 Custom & Performance Motorcycles, Builders, Manufacturers and Beautiful Girls! "It's Not Just Make Believe" for the Disney movieThe Princess Diaries- Click It! 97.1 KLSX Radio and Penthouse Pet Sam Phillips. Incredible new singer/song writer featured on top TV and Movie sound tracks will be performing music from her awesome new CD live at our upcoming LA Calendar Motorcycle Show both days on July 14-15th!